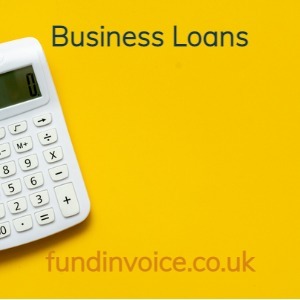 Marketinvoice, are members of our funding panel, and have just released new rates for their business loans. The new business loan rates are from 1% per month. Borrow between £25K and £100K. Over a 12 month term, there are no charges for early repayment. Funds can be provided within as little as 2 days. Companies that sell to other businesses (B2B) are eligible. Applicants must have 6 months trading history, and minimum annual turnover of £70,000. In addition to loans, Marketinvoice also offer a range of different receivables financing services, including selective, full turnover options and fixed fee options.